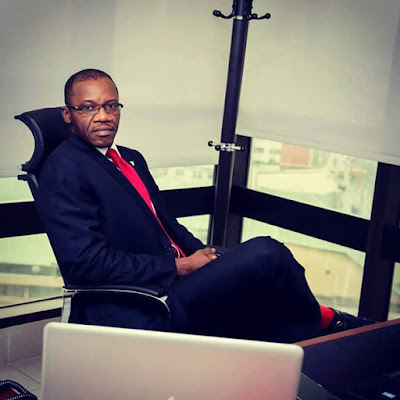 The Commissioner of Information and Strategy, Akwa Ibom State, Charles Udoh has described the state as the most transparent in the country, saying everyone in the state easily understands how the state is being run. Speaking during a courtesy visit to LEADERSHIP Corporate Headquarters in Abuja yesterday, the commissioner said that the transparency of the state government enables the taxpayer, to easily research and hold the government accountable on how money allocated to the state is being spent. Udoh said that Akwa Ibom is one of the few states that pay staffs salaries regularly. 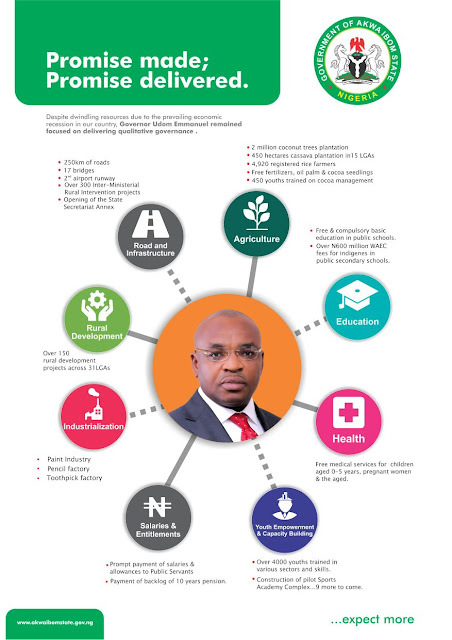 He said that currently all civil servants in Akwa Ibom State have collected their salaries, adding that every child of Akwa Ibom state who is qualified to seat for West Africa Certificate Examination (WAEC) is being sponsored by the state government. Godwin Tom is an expert in the music business. 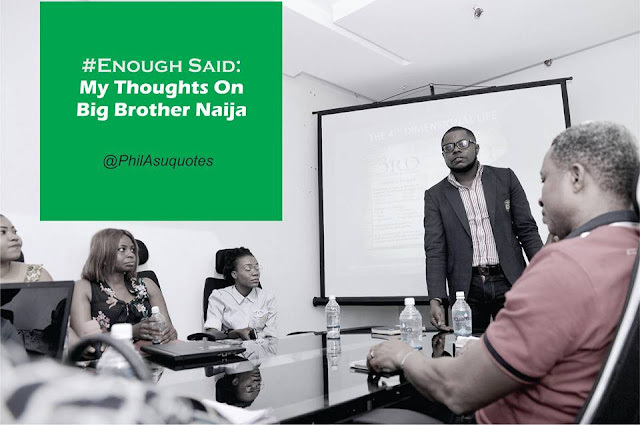 He has consulted for superstars in Nigeria and beyond, from Wizkid to name them. He's CEO of IManage Africa and is widely travelled just for music business. He will be home in Akwa Ibom to train, interact with and hire 3 participants at the Music Business Series holding on Thursday 23rd and Friday 24th. 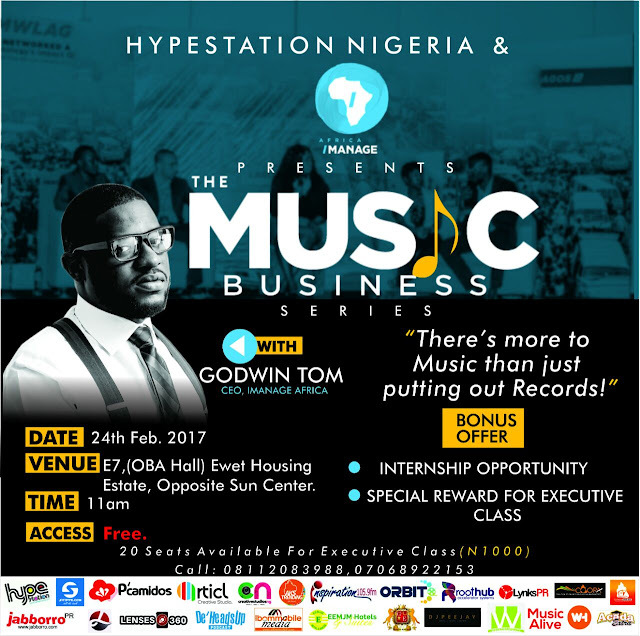 Thursday is strictly for few interested in Executive level of music and talent management. To join the Executive class(N1000), contact the number on the graphic design. For others, see you on Friday. Please see flyer for more info and contact details. This opportunity is attractive because too many of us are going into planting the crop now, but too few have the know-how of processing it, leaving us in gross darkness in that segment of the Tomato production value chain. Nigeria ranks as the second highest producer of tomatoes in Africa. N11.7 billion is spent annually to import processed tomato paste into the country while over 200,000 farmers in Nigeria, whom collectively grow over 1.5 million metric tonnes of tomatoes every year, currently grow this vegetable crop. 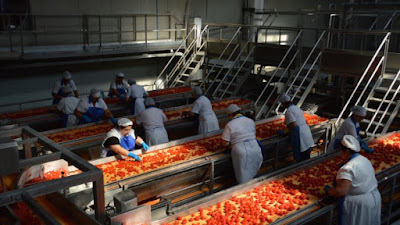 In a bid to deepen the techniques of tomato processing and setting up of small-scale tomato processing and packaging venture. During the assessment of Governor Udom Emmanuel 20 months’ strides in delivering good governance and dividends of democracy in Akwa Ibom State, the Honourable Commissioner for Information and Strategy, Mr. Charles Udoh engaged the new media community in Akwa Ibom for a world-class tactical managerial feedback strategy and interactive session with the public. In his opening remark, Mr. Charles Udoh noted that the fora was essential, considering the e- governance model of Governor Udom Emmanuel as it delivered a needs assessment analysis of the 2017 Blueprint of the Akwa Ibom State Government. He revealed that as part of the state government’s strategy to re-orientate the people to become self-reliant, a social innovation project called ‘Hire A Workman’ is embarked upon. 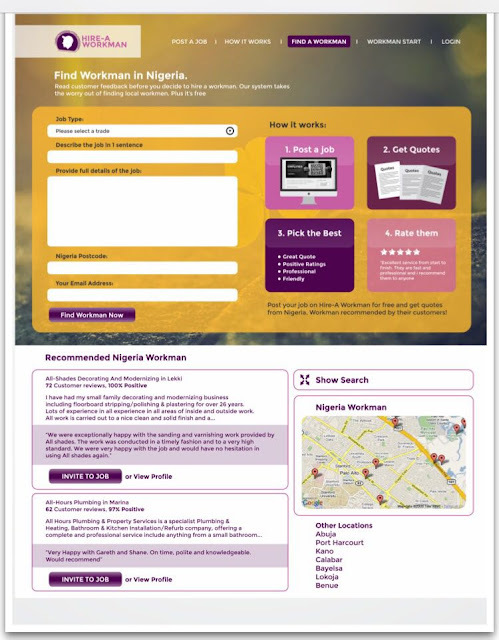 ‘Hire a Workman’ is an online job board that will inform and engage the creative minds of Young creatives as well as create more job opportunities for the teeming youths. 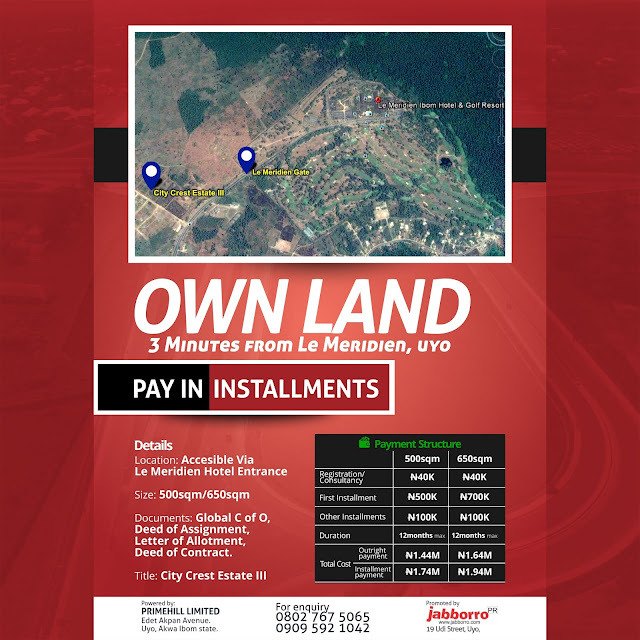 The City Crest Estate project 3rd phase is just 3 minutes (by bike) from the prestigious Le Meridien Ibom Hotels and Golf Course down Nwaniba road in Uyo, Akwa Ibom State (See Satellite image). You can get a plot for as low as 1.4 million ($2800) naira and you can pay in installment beginning with an initial of 500,000 naira (($1000). The plots are of two sizes; 500 square meters at N1.4M (outright payment) and 650 square meters going for N1.6M (outright). If you are paying in installment, however, the total sum will come to N1.7M and 1.9M respectively. Note that the contract begins with a non refundable registration and consultancy fee of N40,000 ($80). 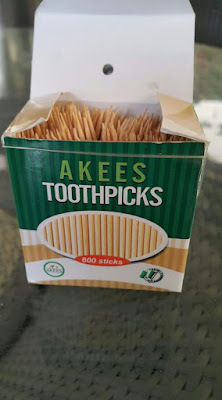 Nigerians in the diaspora would particularly benefit from this marketing offer as the cost of each plot goes at 50% the cost as at 18 months ago. Presently, the 500 sq M goes for $2800, compared to $5600 18 months ago, and the 650 sq M goes for $3400 compared to $6800 18 months ago.